By Cat, Jan 2017 (photo, right, from Wikimedia Commons) NOTE: This posting is not yet completed; watch for updates! 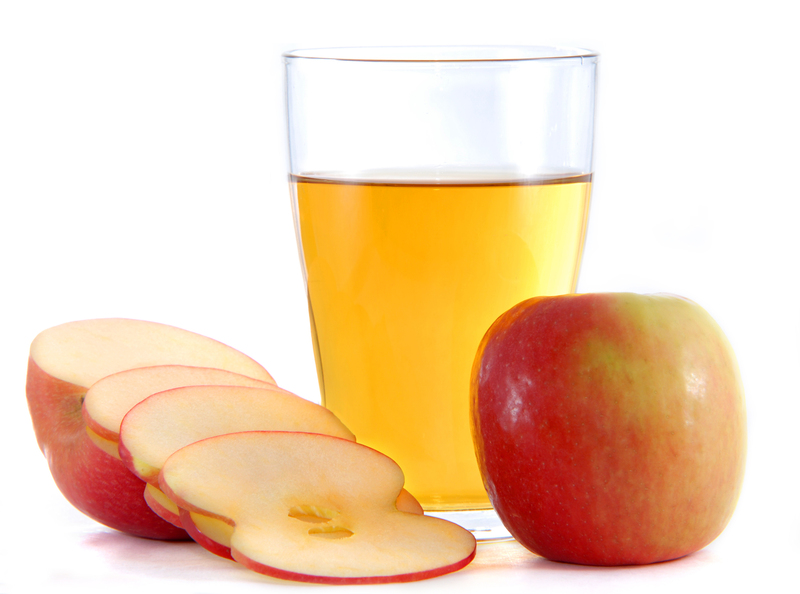 Apple cider vinegar (ACV) has been in the news lately because of its lowering affect on blood sugar, especially when taken at bedtime. One tablespoon is the recommended daily dose for this application. I already take two ACV in capsules in morning and afternoon (4 capsules are equivalent to 1 tablespoon liquid ACV). For me, increasing the dose causes problems with acid reflux at night. So I will try taking the afternoon dose at bedtime instead. This fall I discovered the benefit of gargling with ACV to relieve a sore or scratchy throat (see my posting Sage & Thyme Gargle or Tea for Sore Throat). Or sipping on a combination of ACV with honey and ginger can also relieve a sore/scratchy throat (see my posting Apple Cider Vinegar & Ginger Drizzle/Tea for Sore Throat. So I wonder, what other health benefits does it provide? NOTE: Rather than drinking ACV straight, dilute it in a few teaspoons (or a cup) of water to help mask its astringent flavor. Adding a bit of raw local honey also helps with the flavor. If you still cannot tolerate its taste, start with just ½ – 1 teaspoon in a cup of water, and slowly increase the vinegar over several days. 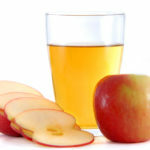 Add 2 Tbsp apple cider vinegar to 10-oz glass of water. Sweeten with stevia or raw local honey. (NOTE: some recommend balsamic vinegar instead of apple cider vinegar, as its sweeter flavor is easier on the taste buds, but I’ve not seen any research about its use in this way). In 2004, a well-designed study cited in the American Diabetes Foundation’s publication Diabetes Care (2) found that taking vinegar before meals significantly increased insulin sensitivity and dramatically reduced the insulin and glucose spikes that occur after meals. In the same 2004 study (2), those with pre-diabetes (insulin resistance) improved their blood glucose levels by almost half, and the subjects with type 2 diabetes cut their blood glucose levels by 25 percent. A follow-up study (reported in Science News (3) geared at testing vinegar’s long-term effects yielded an unexpected but pleasant side effect: moderate weight loss. In 2007, another study cited by WebMD (4), found that people with type 2 diabetes who took two tablespoons of ACV before bed lowered their fasting glucose levels in the morning by 4 to 6 percent. A related 2009 double-blind study in Japan and published in Bioscience, Biotechnology and Biochemistry (8) found similar results with obese humans (as the above study on mice). They conclude, “In conclusion, daily intake of vinegar might be useful in the prevention of metabolic syndrome by reducing obesity).